In the case of an emergency phone 000 (fire, police, ambulance), and then campus security - internal shortcut dial 400. 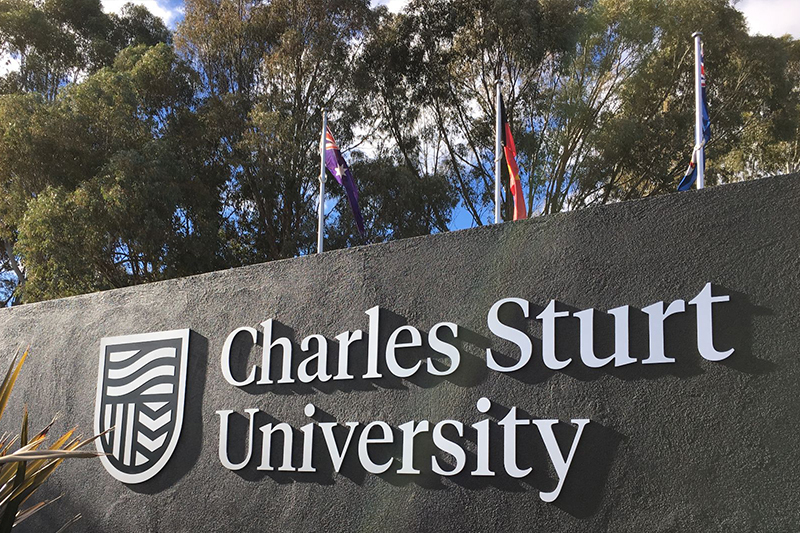 At Charles Sturt University (CSU), the safety and security of staff, students and visitors to our campuses is paramount at all times. Security services are offered 24-hours a day, seven days a week at all CSU locations (except Canberra) by Bluestar Security. On-campus security officers patrol the Bathurst and Wagga Wagga campuses all-year round. At our other locations, security services are provided through a combination of on-campus staff, mobile patrols, 24/7 emergency response and static guarding. CSU security services can be contacted through internal telephones (dial 400), on any phone by dialling direct using the phone numbers above, or by using any of the security telephones located on our campuses. See FMCentral for security phone locations on your campus. All security officers are licensed security operatives as required by the Security Industry Act. The CSU community can help enhance safety and security on campus by reporting problems, suspicious persons or incidents immediately to security. Download the Security and You at CSU brochure for handy reference.